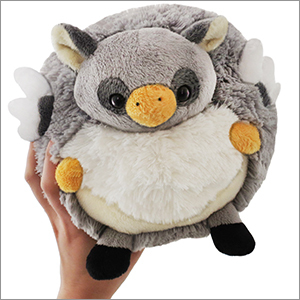 Limited Mini Squishable Hippogriff: An Adorable Fuzzy Plush to Snurfle and Squeeze! Magic users! Are you in need of a sweet new ride? One that can conquer both land AND skies? Let me tell you about the Hippogriff, the animal who's two things: land-based mammal and ruler of the skies! Need to skedaddle out of wizard jail? No problem! Want to dressage your way into the stars? Hippogriffs can help! Whether you're a witch who needs to wander or a fiend who needs to fly, Hippogriffs are the way to travel. Saddle and birdseed not included. This Hippogriff is a Limited Edition design with hand-numbered tags from 1 to 1,000. Once they're gone...they're gone! So my friend got me the hippogriff as a present. And I love him. He is a bit derpy in the wings and eye spots and he never wants to stay up right. But that adds to the charm. When asked what I was gonna name him I thought for only a minute and named him Bob. This came in my first ever order from the site. I got 2 mini squishables and a free micro for becoming a squee member. I am so glad I ordered the hippogriff when I got it out of the box I was ecstatic. The other Mimi is also Adorable. The micro I gave to my nephew as a gift owo. I think he's happy with it too. So far great items. Can't wait to get more. Saw the Squishable sale and knew I had to buy my own little mythical baby. He is so precious and soft. I'm going to be a little nitpicky here as he did have some flaws. I feel like one eye is slightly higher than the other. I also feel like his wings are not at the same height or distance from his tummy. Still, gotta love him. I named him Robert Downy Jr, the "downy" refering to his downy fluff. :) First Squishable out of 7 to have any issues like this, so will still buy more. I got my hippo griff many weeks ago, but finally am getting around to reviewing, and let me just say how fabulous it is! I named him Hype and he guards my room for me while I'm at work against the evil Sister Trolls! I can't remember what number mine was, but it doesn't matter, because my Hype is the best 'griff around! 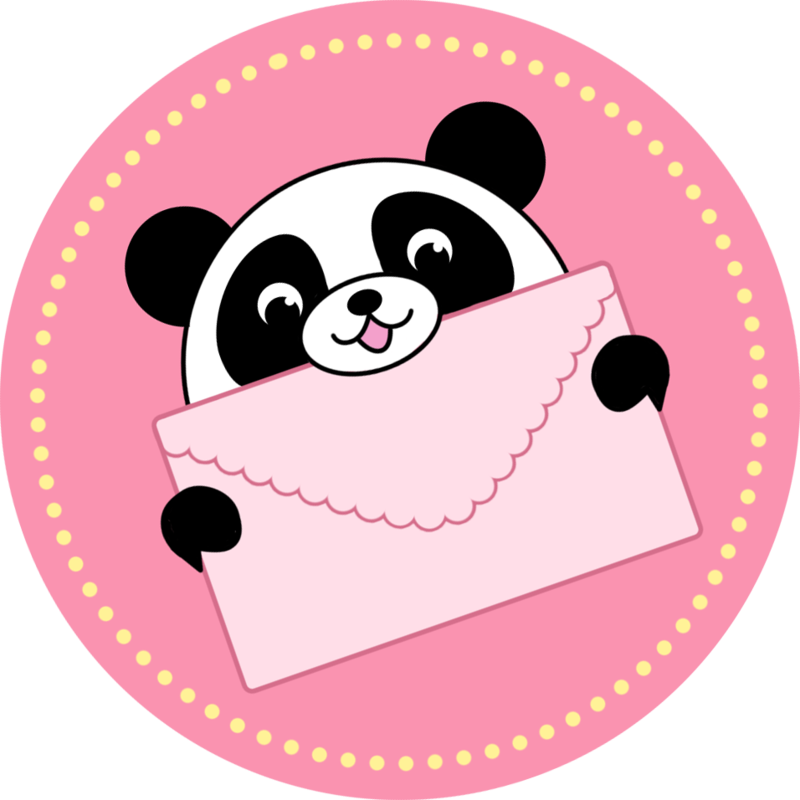 You need to grab one, and FAST! I was so afraid that I was going to miss out on this cute squishy due to when we were moving. But I was lucky to snag this cutie before we moved. The hippogriff is super cute and fits perfectly in the hand.